Must re-connect with my Japanese friend. 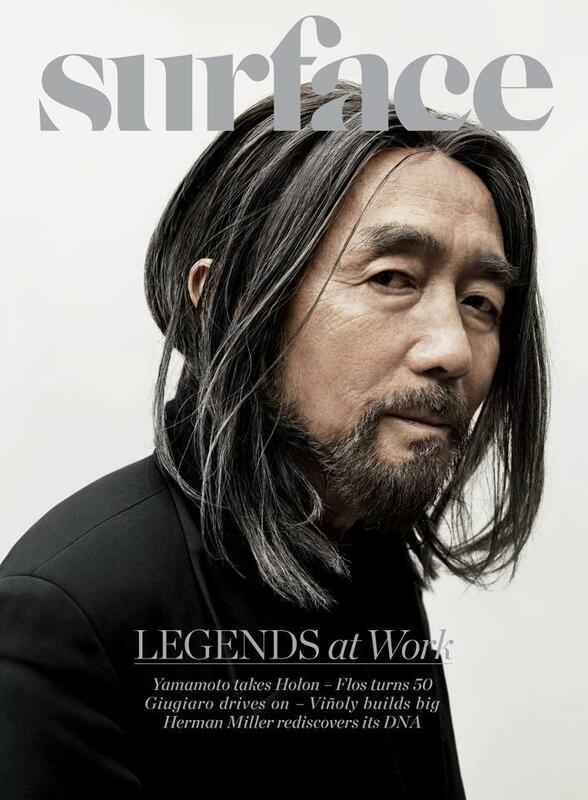 Mr. Yamamoto surfaces on the May/June cover of Surface Mag. Next Post Cannes 2012: Cannes You Stand It?